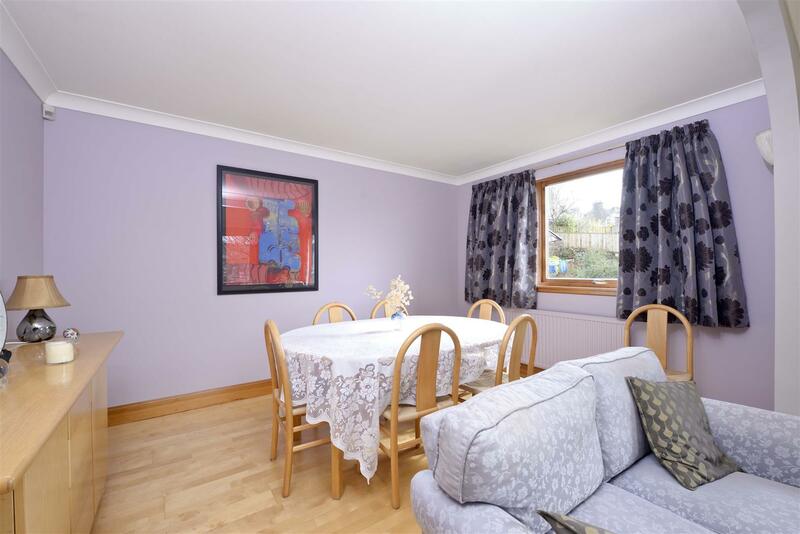 Contact us today to arrange a viewing. 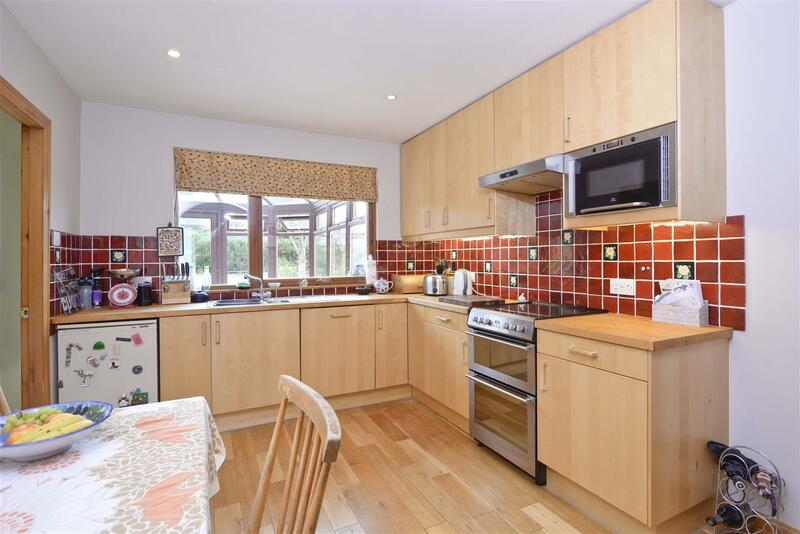 This detached bungalow leads quietly off Victoria Crescent -sitting in a peaceful cul de sac of select properties and benefitting from excellent levels of privacy, a wraparound garden and particularly spacious accommodation ideal for family life. With an elevated view across the town and countryside beyond, Lichfield sits quietly in to the far end in a generous plot; hosting an impressive and fully matured garden landscaped in sections to provide seating area and patio, vegetable garden, lawn, colourful borders and beds and sheltering greenery. 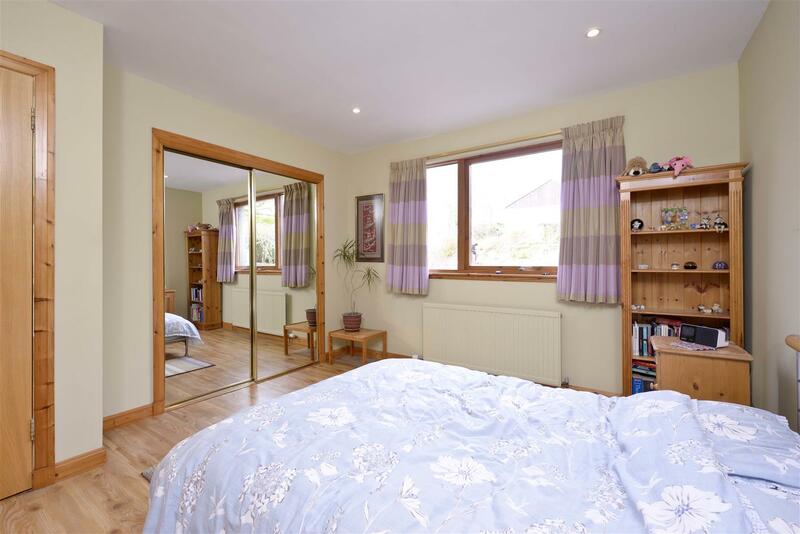 Being fully enclosed, the garden is perfect for a growing family, which is complemented by the accommodation which provides spacious living space with three large reception rooms, a family sized kitchen with useful utility room, and four well-appointed bedrooms including a master with ensuite. 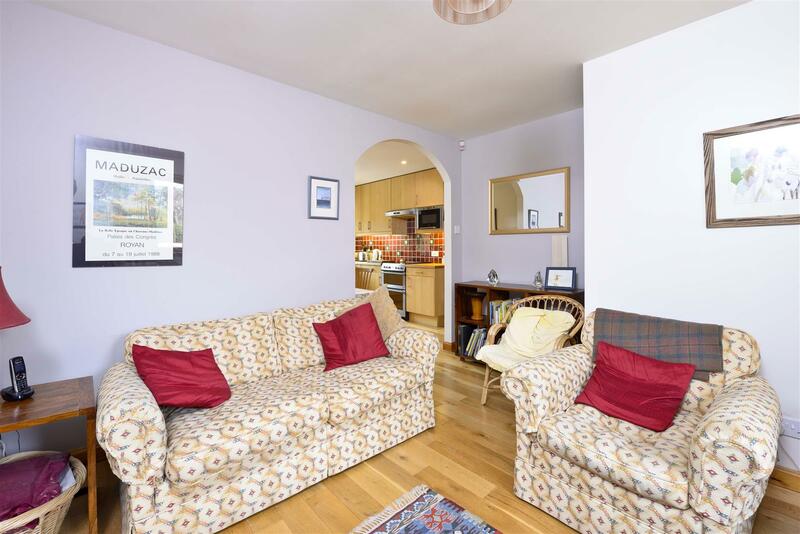 The property is ideally placed within Selkirk for all town centre amenities, with a good selection of small local and independent shops providing for everyday requirements, and schools from nursery to secondary level all easily accessible. 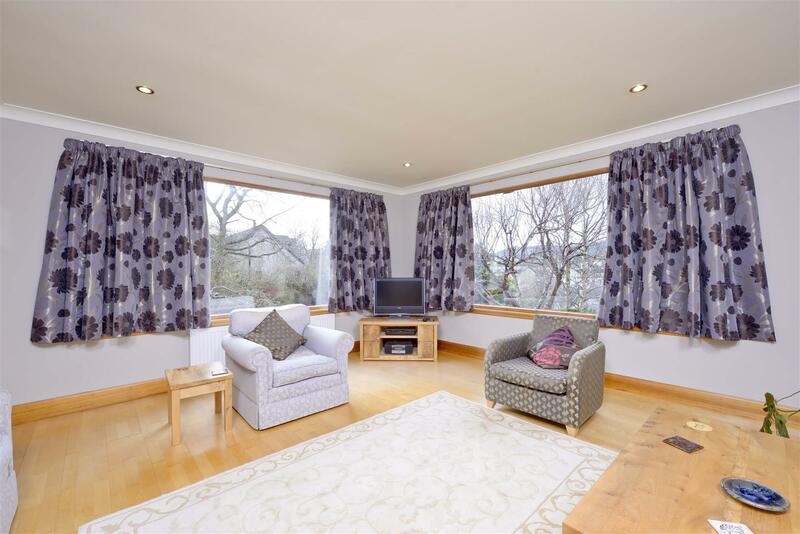 The property also benefits from easy access to Edinburgh via the A7 and is within easy reach of the new Borders rail connections, with nearby stations at Galashiels and Tweedbank. 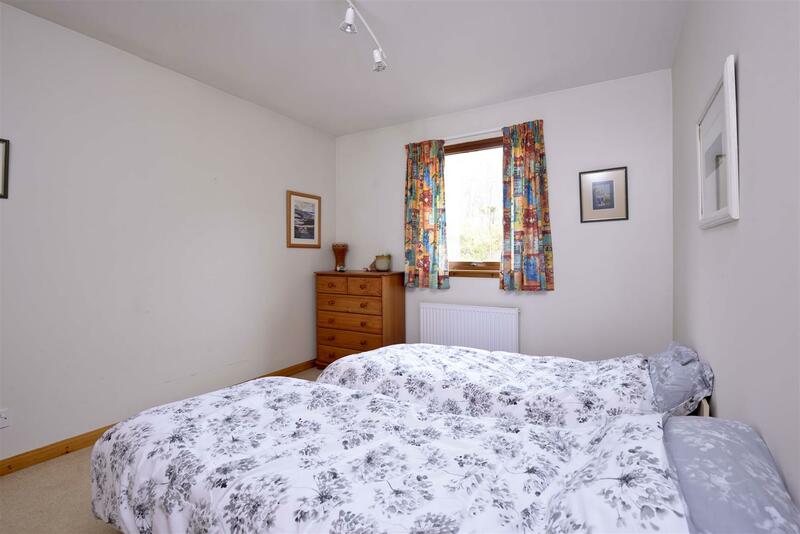 The area also has good road and bus connections to all central Borders towns and the town is most is surrounded by beautiful countryside with rolling hills and scenic valleys all close to hand. 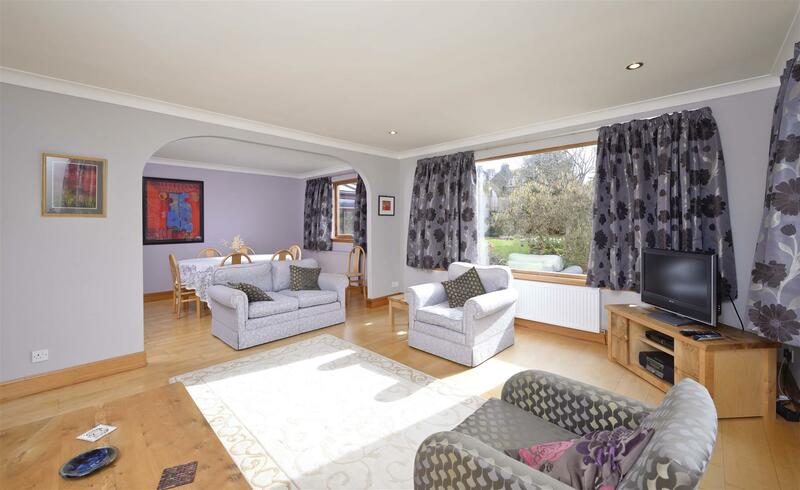 Entrance Hall, Breakfasting Kitchen, Sitting Room, Utility Room, Conservatory, Lounge & Dining Room, Master with Ensuite, Three Bedrooms, Family Bathroom. Large Cellar Accessed from Garden. •Location – a quiet end plot with wrap around garden and fully enclosed with sheltering tree and greenery to provide screening. 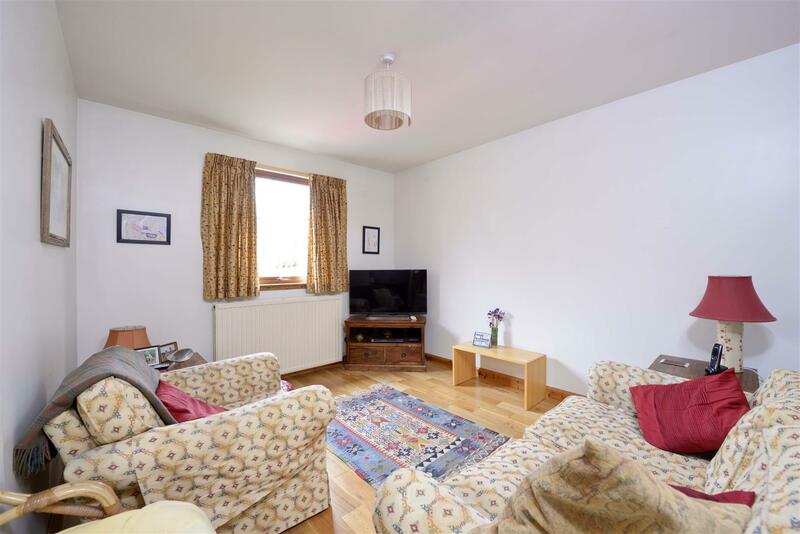 Amenities are just a short walk with excellent transport links also closely. •Garden – whether green fingered or new to gardening, Lichfield’s mature and well settled outdoor space allows versatile use and is surprisingly low maintenance. 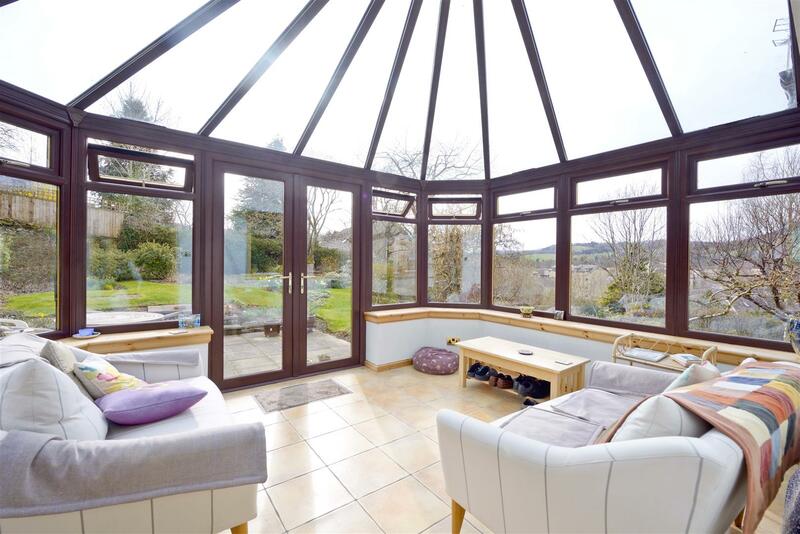 •Family Sized Accommodation – a rarely available bungalow, the property itself is incredibly spacious with two main living rooms and a large conservatory, excellent in-built storage throughout including a utility room and cellar. Mains gas, electric, water and drainage. 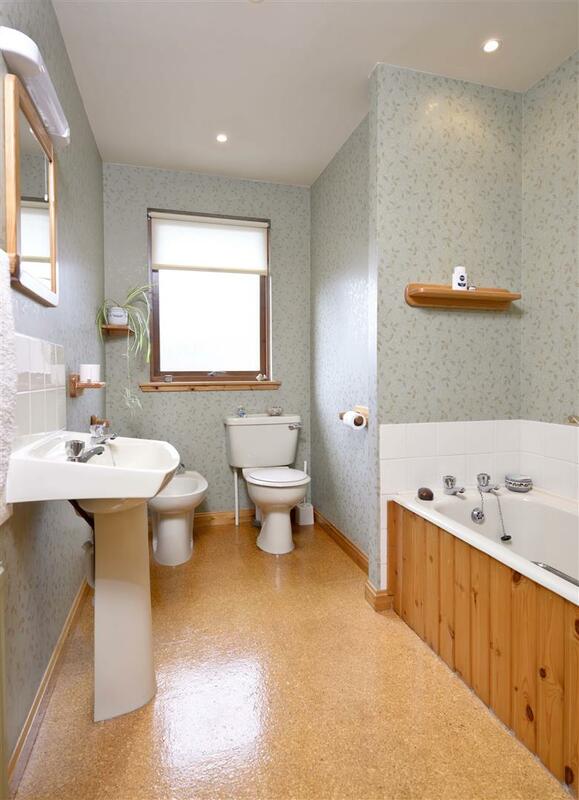 All integrated appliances, the freestanding oven and under counter fridge in the kitchen, alongside all floor and wall coverings, curtain poles and blinds, are included in the sale price. To arrange a viewing or request a copy of the Home Report contact the selling agents, Hastings Property on 01750 724 160 -lines open until 10pm 7 days a week. 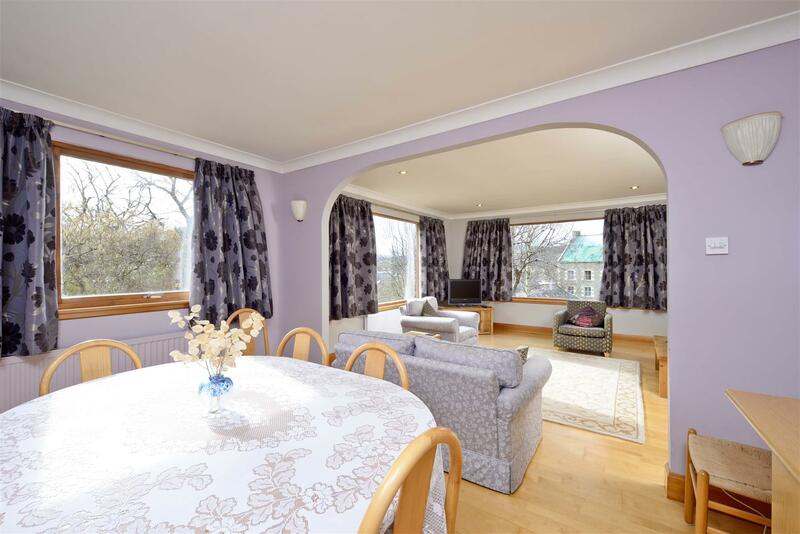 Offers are invited and should be submitted to the Selling Agents, Hastings Property Shop, 28 The Square, Kelso, TD5 7HH, 01573 225999, Fax 01573 229888. The seller reserves the right to sell at any time and interested parties will be expected to provide the Selling Agents with advice on the source of funds with suitable confirmation of their ability to finance the purchase.